iTravel Software product name changed to Lemax! Taking a look from the very start, Lemax Ltd. was founded back in 1990, with the intention of assisting clients with their digital business solutions. Fast forward to 2001 the iTravel Software was created to present a complete solution for travel agencies and tour operators! Throughout the years our clients have experienced significant growth in both their sales and overall productivity. Our clients know that iTravel Software is here to take their travel business to a higher level, making it faster, easier and more successful. So why should we separate the name of the software from our company? Is there a more effective way to communicate who stands behind this travel product? 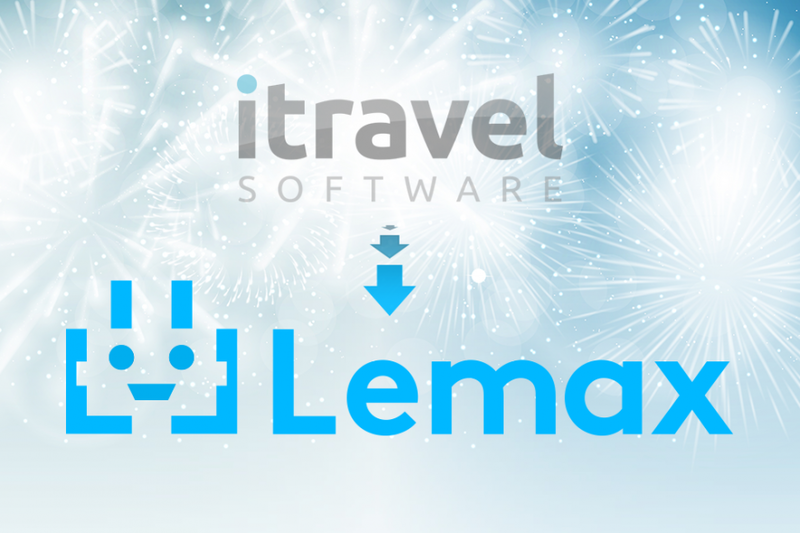 After more than 15 successful years of iTravel Software, we decided to merge our software with our company by rebranding iTravel to Lemax! Ladies and gentlemen, we present to you the new Lemax! This logo represents a friendly robot, made out of letters ‘’L’’ with detailed features of eyes, antennas, and mouth. The robot symbolizes functional aspects of the Lemax brand – automatization, technology, and reliability. Although we are constantly making improvements in the software itself, the time has come for the logo to represent all the features of our complete software solution! With a new logo, comes the new custom website! The www.lemax.net is the center of information about the software, the company as well as the industry itself. Want to learn more? 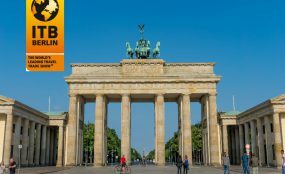 Browse through our tourism business blog and other travel agency resources to keep track. With this rebranding, we wanted to renew our image and reflect the growth of the whole company. That means – the growth of our knowledge base and access to new markets and opportunities. For our clients, this includes expansion and continuous improvements in the software to meet their needs, as well as a more effective implementation program. As you can see, we are highly motivated to offer the best possible travel software on the market, an all-in-one solution that helps our clients automate their sales, marketing, operations, and finances. We do it by providing professional services of implementation, training & consulting, customer support and travel website development. 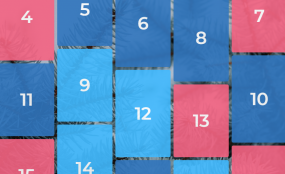 We hope you like our new design, as well as the new software features we implemented in the meantime! We for sure are looking forward to the beginning of this new chapter. If you believe that Lemax can help you grow your travel business, schedule a live demo today!